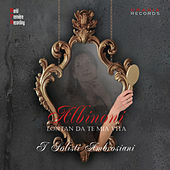 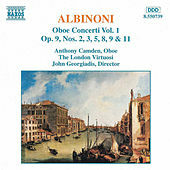 Albinoni was an extremely important composer in his day; unfortunately, his music has not withstood the test of time like his more famous Italian contemporary Vivaldi. 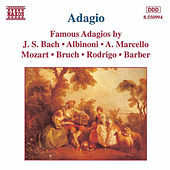 Ironically his main claim to fame is the Adagio in G Minor, an achingly beautiful piece often found on Baroque compilations and used in the Orson Welles film The Trial -- and one that the composer didn't really write. 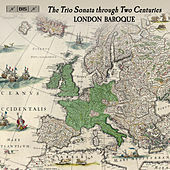 A sketch was found just after World War II by a musicologist who went on to make it into a full-fledged work of art. 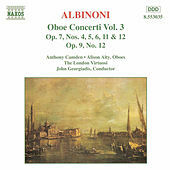 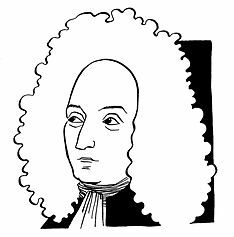 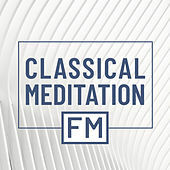 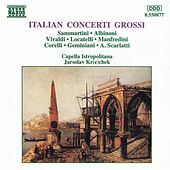 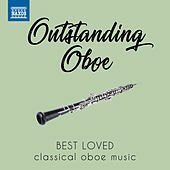 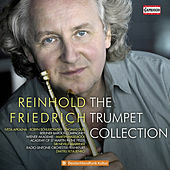 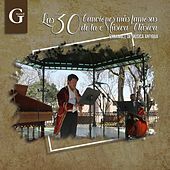 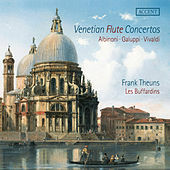 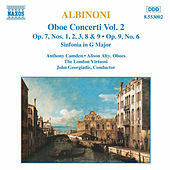 For music in the true Albinoni style, one can turn to his oboe and wind concertos, spry and lively pieces of music that reveal a deeply intense lyricism in their slow movements. 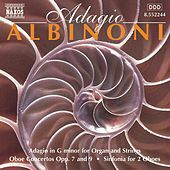 This is the kind of emotional writing that was expanded upon to complete the aforementioned Adagio.